120 V/4,178 BTU or 240 V/8,278 BTU. Patented Flame technology. 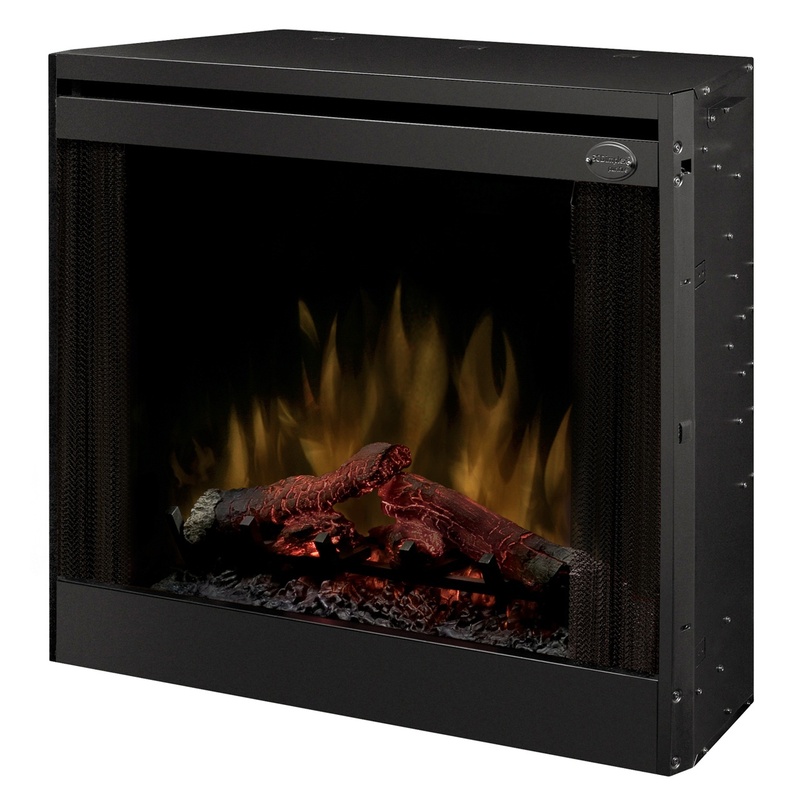 The BFSL33 slim line built-in firebox includes our patented realistic flame effect and 100% LED lights. This fireplace boasts a large 738 sq. inch viewing area, removable trim kit, mesh screen and remote control for the ultimate in style and comfort.